When Henry Hudson first sailed his vessel into what we call the Hudson River, he was hoping to sail on past present day New York. His first passage into the Hudson Strait was in 1609, but he wasn’t looking for land. Hudson and his crew were seeking a new merchant route to present day China. Three attempts over the course of a few years left Hudson a failure. When his crew mutinied and cast him off in a rowboat, it was the last time he was ever seen. Little did he realize that the Hudson Valley soon would become a destination in the Northeast United States. As populations grew in New York City, people sought greener pastures, but only with easy access to the larger city. In the 18th century, easy access meant waterways, and the Hudson River served the region well. Cities like Beacon, Poughkeepsie, and Middletown hold the key to some of New York’s earliest history. Before the British burned it almost entirely to the ground, Kingston had been the state capital. There have been a couple U.S. Presidents to call the area home. Railroads flourished in this region, and so did a lot of big companies. The Hudson Valley has a unique culture that mixes local pride, with New York City weekenders seeking an escape from the Big Apple. 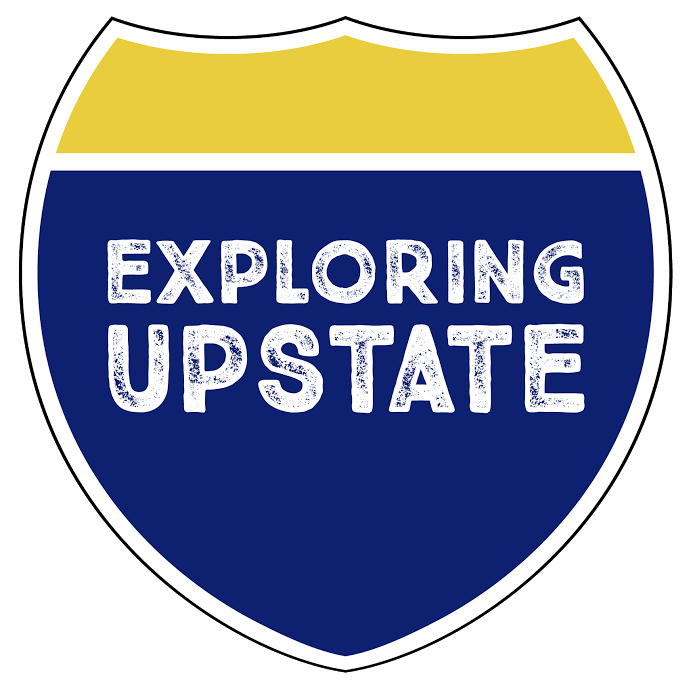 With cultural hubs like New Paltz and historical sites Hyde Park, the Hudson Valley is an endless trove of exploration. Like all of the regions in New York State, the Hudson Valley can’t be contained within a defined border. 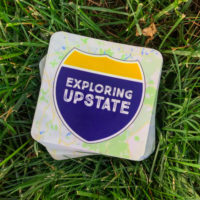 Regional definitions set by the New York State Visitors Network have been used on Exploring Upstate. There are six counties included in the Hudson Valley, which are: Columbia, Dutchess, Putnam, Westchester, Orange, and Rockland. – Fort Worth, Texas is named for General William Jenkins Worth, who helped liberate Texas during the Mexican-American War in 1794, but he was born in New York. The home he was born in still stands in the town of Hudson.